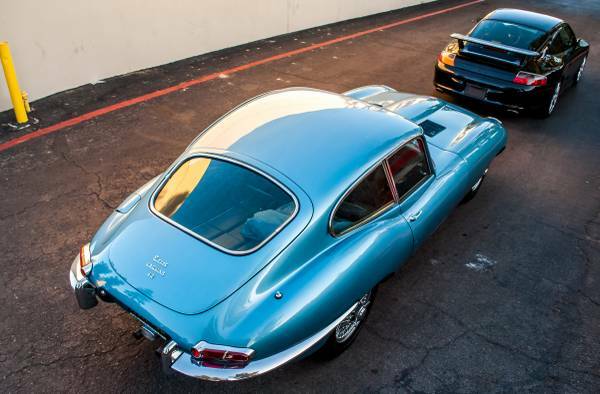 From BMW and Jaguar to Ford and McLaren, this collection screams enthusiast. 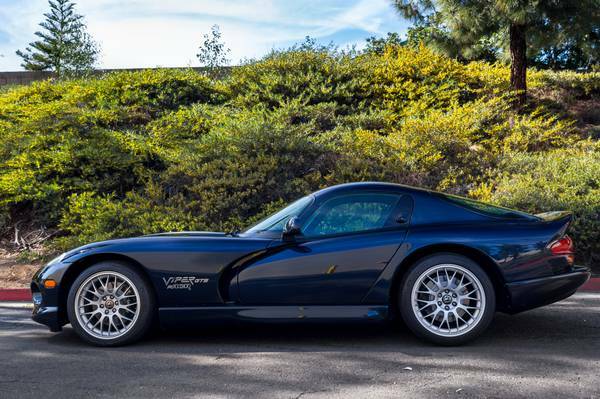 Craigslist has long been the staple of finding unexpected cars for sale, and this particular example is even more exciting. 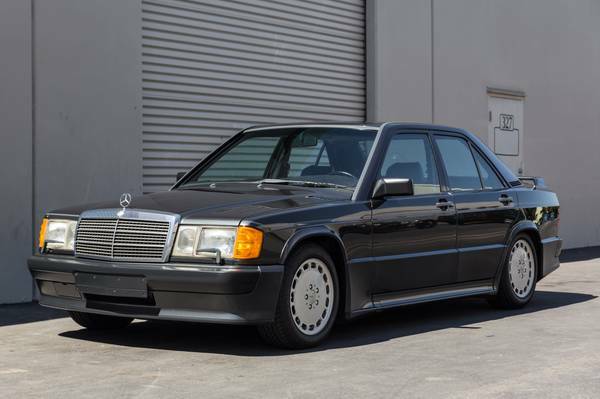 Recently, a collection has popped up for sale that houses some of the coolest, most enthusiast-centric rides from the '80s through today. A man from Los Angeles posted "about half" of his collection up for sale so that he can go "in another direction." 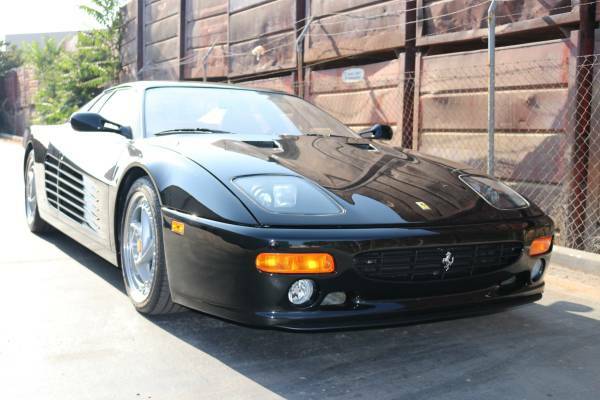 He boasts that the cars are all in fantastic shape with a complete history of paperwork and receipts. In typical Craigslist fashion, he shuns away tire-kickers and warns that he will not accept trades or lowball offers of "wholesale prices." 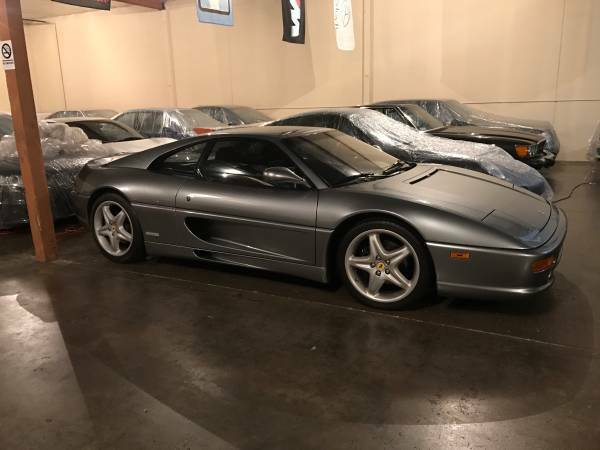 Quite a few rare and interesting choices in the collection show that the owner is clearly an enthusiast who bought cars for their uniqueness and fun rather than just to compile a list of cars with a shocking sticker price. 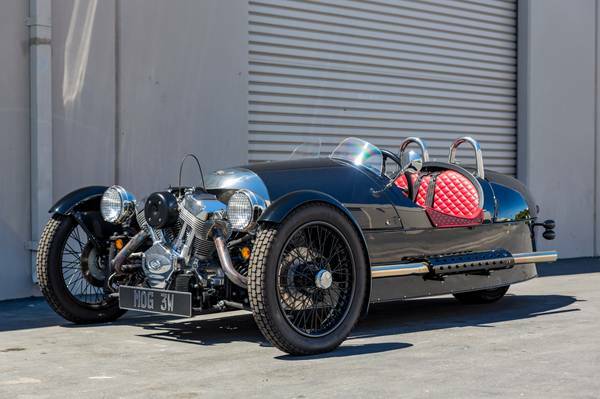 Take the Morgan 3 Wheeler for example, a clear contender for being one of the most unpractical, yet fun, vehicles to drive while packaged in a presentation most unusual. 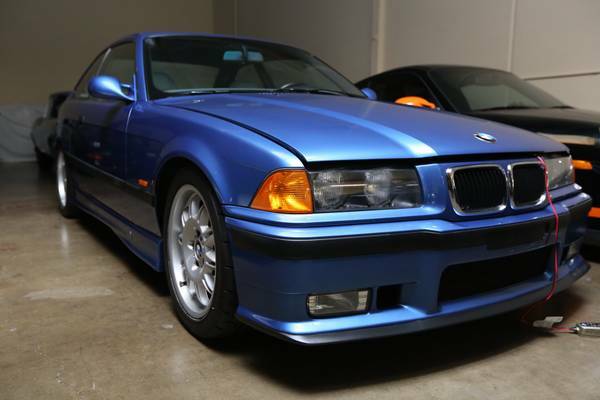 Focus your attention on the E36 M3. It’s one of BMW's most notable examples of a true driver's car, even if America did get the short end of that particular generation's stick. Comparatively, a member from the newer E92 chassis is included if you'd like to own two very different cars side-by-side. A 2011 BMW M3 ZCP is available as part of the collection, which swaps the iconic inline-six for a more robust V-8. 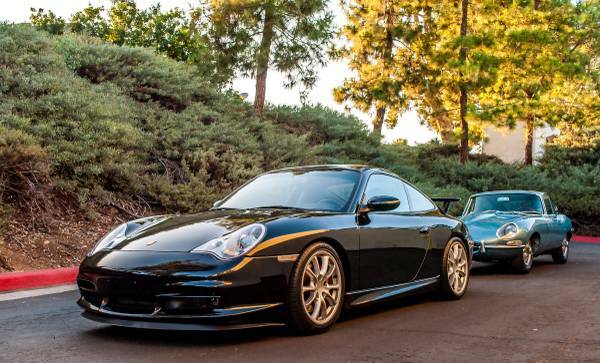 Perhaps you're a Porsche lover? 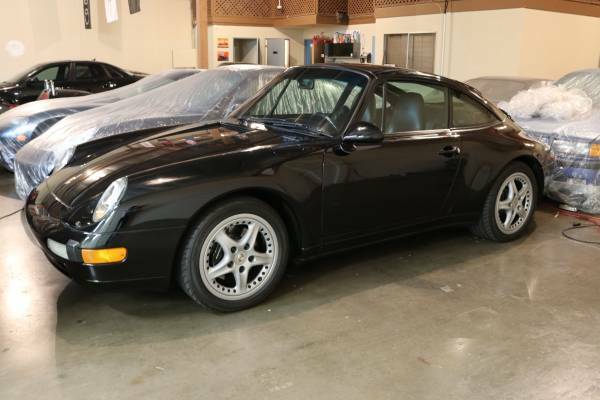 No need to fret because three different 911s are up for grabs. Potential purchasers could scoop up either a 993 Targa, a 996 GT3, or a 997 GT3 RS; all of which are more than enough to provide an exhilarating driving experience. 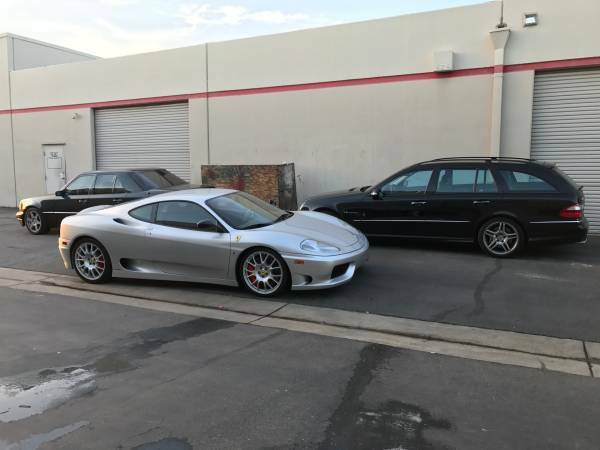 We're not sure what the other half of his car collection contains or what the owner might be planning to buy, but if these cars are the ones that he's willing to let go, we're intrigued on what the rest of his stable contains. No prices are mentioned so interested parties will need to inquire on Craigslist if they are truly interested in purchasing. Winter is coming—are you prepared? Top tip: VIN tampering is kind of tricky these days. A unique Scarab V-8 Datsun 240Z build recently popped up for sale on Craigslist.